There's also a problem with Romero's trunk opening rotations, but that's a different issue I guess. 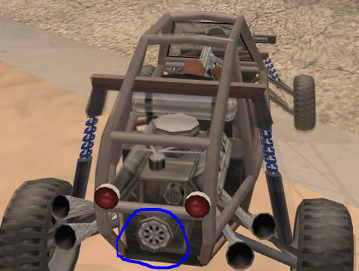 And also the Bandito's engine wheel gets rotated when you fix the vehicle. In my scripts I usually don't use fixVehicle because of this and other bugs. Instead I use setElementHealth, setVehicleLightState, setVehiclePanelState and setVehicleDoorState for a complete repair, and it works fine.